When driving across New England, you need an SUV that can handle all types of weather and terrain with ease. Come discover what a new Kia SUV has in store for you by visiting our Kia dealer near Waltham, MA. Between the performance options in the all-new 2020 Kia Telluride SUV or the efficiency offered by the 2019 Kia Niro and 2019 Niro Plug-In Hybrid, we have something for everyone at Herb Chambers Kia of Burlington. Take advantage of our competitive Kia SUV finance and lease specials to save on the price of a new Kia SUV model! Command any Waltham road with the all-new 2020 Kia Telluride SUV. If you're going camping with the family for the weekend, trust that the standard 3.8-liter Lambda engine has more than enough power to haul your trailer. Just look at the incredible 2020 Kia Telluride towing capacity and you'll see what we mean. Plus, when you have an available UVO link infotainment system with a vivid 10.25-inch touchscreen, it's easier than ever to keep your occupants entertained. 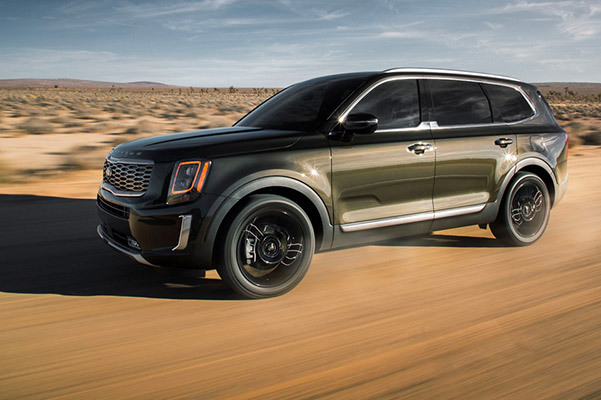 The 2020 Kia Telluride release date has come and gone, so explore this all-new Kia SUV in person with us. 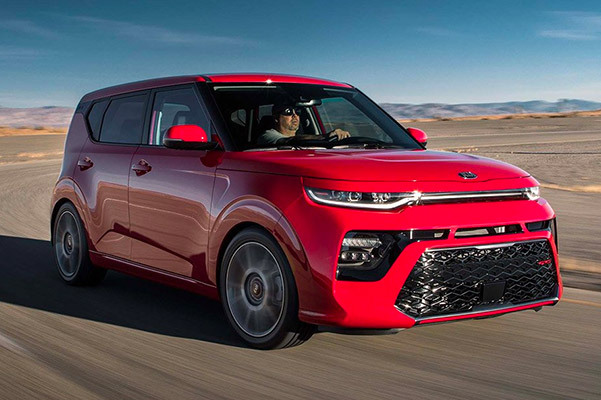 With a freshly redesigned exterior, the all-new 2020 Kia Soul is bound to make onlookers jealous. Kia engineers went back to the lab with the Soul and came back with a Kia Soul redesign that'll please any Massachusetts driver. The new 2020 Kia Soul SUV can be configured with a turbocharged powertrain and an available Harman/Kardon® audio system that'll change lighting depending on what's on your track list. 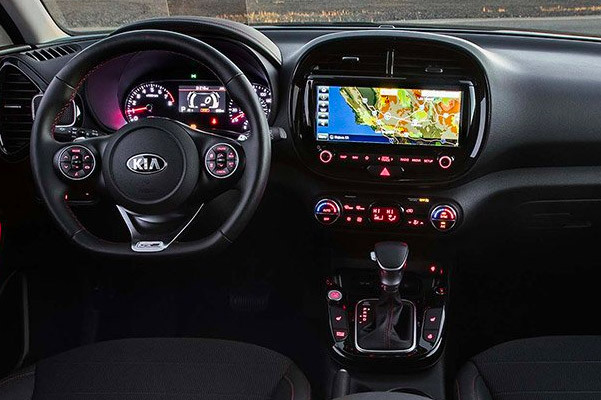 Make your daily drives exciting again when you buy or lease a new 2020 Kia Soul. 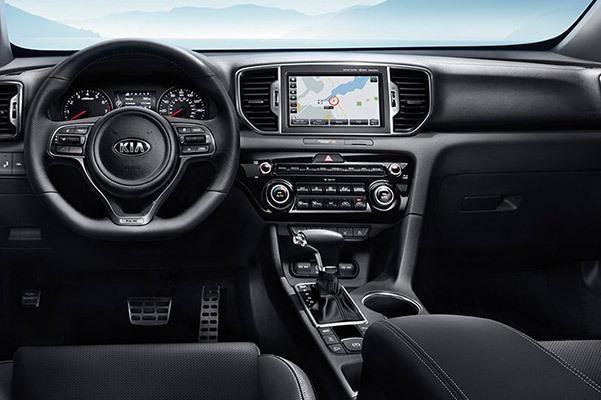 The 2019 Kia Niro Hybrid and 2019 Kia Niro Plug-In Hybrid not only have efficient technologies making your New England journeys last for longer, they both employ state-of-the-art safety tech to keep you secure in the 2019 Niro interior. Just look at the available Autonomous Emergency Braking (AEB) system in upgraded Niro trims, like the 2019 Kia Niro EX, and you'll see that this Kia SUV truly has it all. 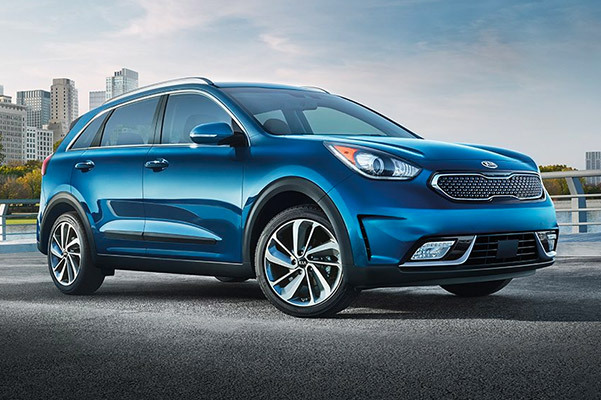 Explore 2019 Niro lease incentives with one of our experts. Rain or shine, the 2019 Kia Sportage is ready. For equal traction on slick and dry road surfaces, let the available Dynamax™ All-Wheel Drive with Advanced Traction Cornering Control in the 2019 Sportage SUV take care of you. 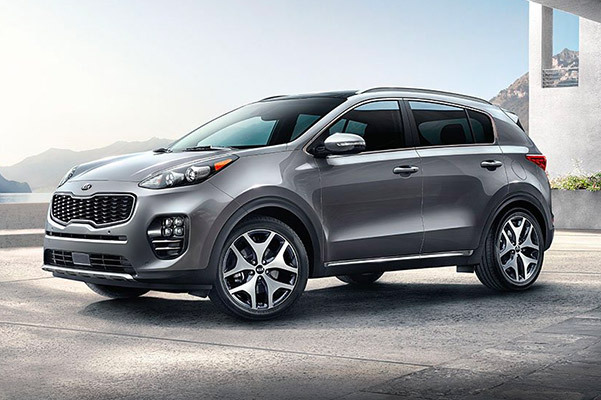 And when you upgrade to the 2019 Kia Sportage SX Turbo, the capable drivetrain will have a responsive 2.0-liter turbocharged engine powering you through every twist and turn. Review 2019 Kia Sportage models and prices with one of our salespeople. 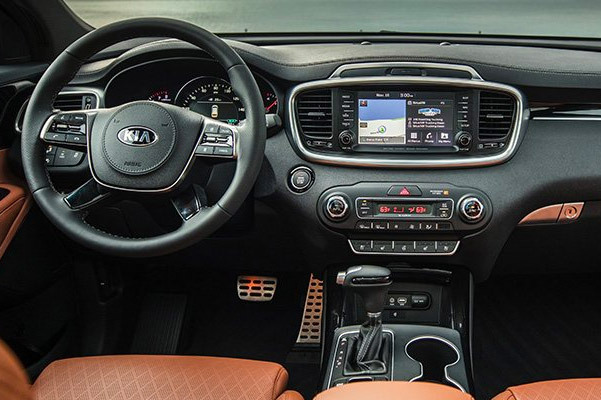 Slide into the 2019 Kia Sorento interior at Herb Chambers Kia of Burlington and you'll immediately feel like this is the new SUV for you. The new Sorento allows you to easily fit the whole family, ride for longer thanks to improved Sorento mpg ratings and drive confidently with a wide array of available breakthrough safety features. 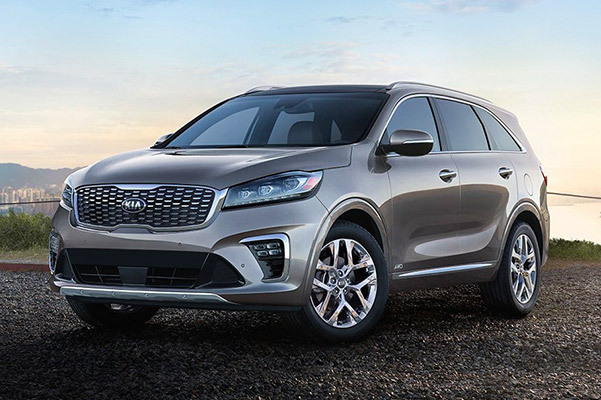 Come see the Kia SUV that earned the 2019 IIHS Top Safety Pick+ award and drive home in a new Sorento SUV. Still don't know which new Kia SUV is right for you? 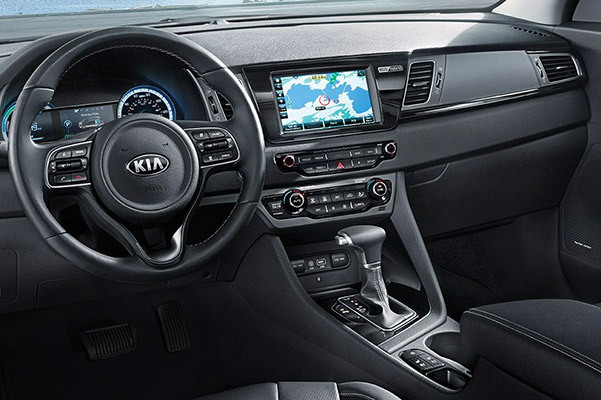 Check out the highly capable and affordable 2019 and 2020 Kia SUV models for sale at our Burlington Kia dealer. Contact Herb Chambers Kia of Burlington now to discuss your Kia SUV lease and finance options. There's no need to worry about 2019 Kia Sportage and 2020 Kia Telluride availability when you explore our expansive inventory, so visit us today!